One of the first steps to take when recovering from property damage is to learn what your insurance policy will pay for. Owners and renters may have insurance that covers everything from weather damage to system failure to destruction from animals and insects. It’s important to start the insurance process immediately to prevent further damage and to get your life and property back to normal as soon as possible. Document all damage to property and belongings. Contact insurance agency to see what can be covered. File a claim with an insurance agency. When we arrive, our team will begin to clean up the damage and guide you through the insurance process. We’ll document the property loss and contact your insurance agency to review what type of damage can be covered by your policy. Insurance policies can vary widely based on provider and damage. It is your right to hire and demand a fully licensed contractor with a good reputation to repair the damages you sustained. You may begin emergency measures to protect your property from additional damage (and may be compensated for it). The insurance company may not be liable for additional expenses if you fail to provide such initial protection. You may be reimbursed if you need to relocate to temporary housing during reconstruction. You may be reimbursed if you need to purchase outside meals if you have kitchen damage. If you have adequate coverage, you are entitled to be paid for the fair cost of fully restoring your home to its pre-loss condition. 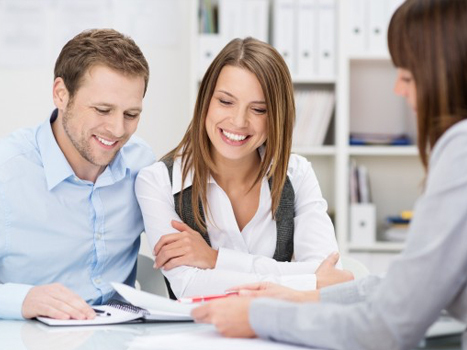 Are you an insurance agent who needs a restoration and renovation partner? Contact us to learn how we can work together to help property owners.  UNGERMAN gets your property back to normal after damages, 24 hours a day, 7 days a week. We’ll respond and restore when damage from water, fire, smoke, storm, mold, trauma and vandalism happens.